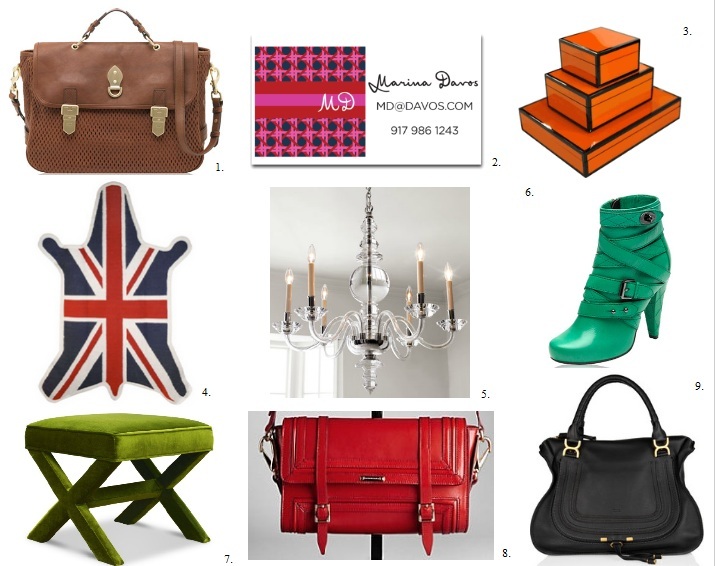 Mix and Chic: My Dream Wish List! Which one is your favorite? Are you swooning over these fabulous goods as well? Beautiful wish, I love these items, all of them. Merry Christmas To you and your family! Hope you have a great time!